Studio Maestro offers three individual studio spaces for rental on long-term and short-term basis. 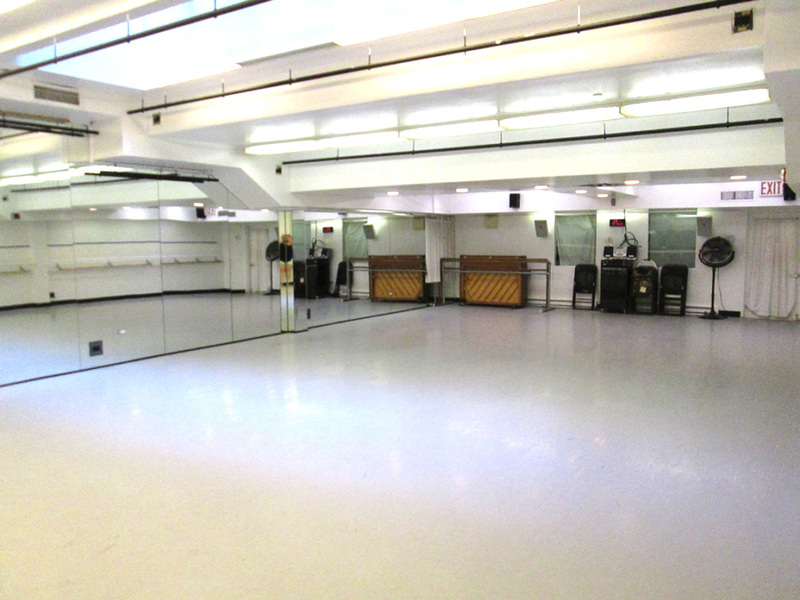 The studios are generally rented for dance rehearsals and privates, fitness, martial arts, auditions, various forms of children's classes, as well as piano and voice lessons. Amenities include showers, locker rentals, snack and beverage vending machines, and a fully furnished waiting area. 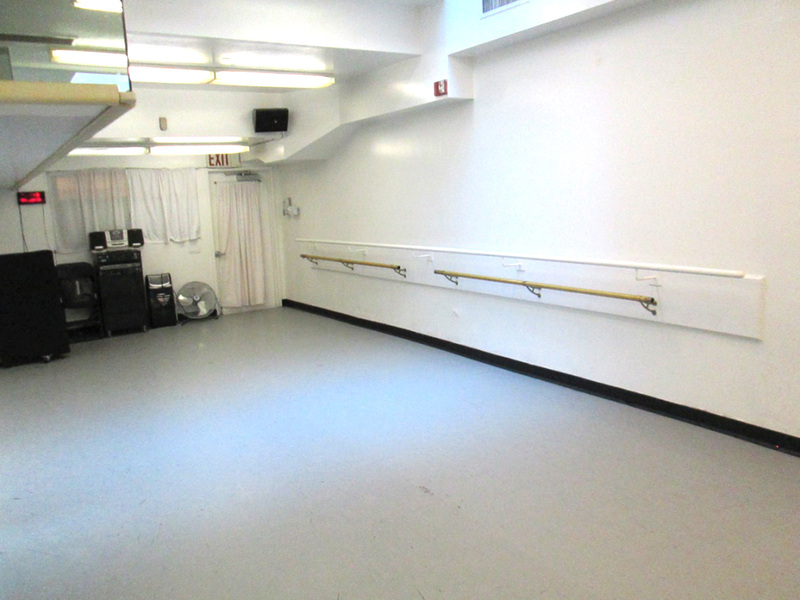 All of our studios are outfitted with marley/vinyl floors, upright pianos, stereo systems, ballet barres, and mirrored walls. 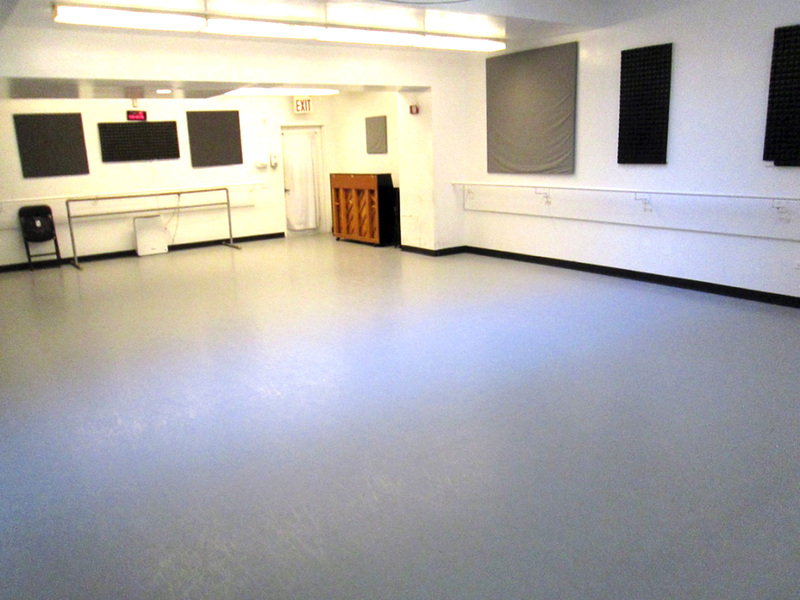 If you would like more information on renting studio space at Studio Maestro please email us. Rates will vary based on client's request.